For bulk ordering, click HERE. The thrilling sequel to The Blazing Star . . .
Seventeen-year-old Alexandria White only wants to go home, a wish that would be easier to pull off if home weren’t thousands of years in the future and halfway across the world. Since her twin sister, Portia, touched a scarab during their history class, she’s been stuck in ancient Egypt surrounded by the unknown: knife-wielding priestesses, soul-consuming Scorpions, and a destiny so terrifying she fled Egypt’s capital city. But after three months of hiding in plain sight as a royal tutor in the Nile Delta, everything that Alex ran from is arriving at her door. Soon, she’ll have to decide if she will keep going, or take a stand and face her future in the past. Imani Josey is a writer from Chicago, Illinois. In her previous life, she was a cheerleader for the Chicago Bulls and won the titles of Miss Chicago and Miss Cook County for the Miss America Organization, as well as Miss Black Illinois USA. Her one-act play, Grace, was produced by Pegasus Players Theatre Chicago after winning the 19th Annual Young Playwrights Festival. In recent years, she has turned her sights to long-form fiction. 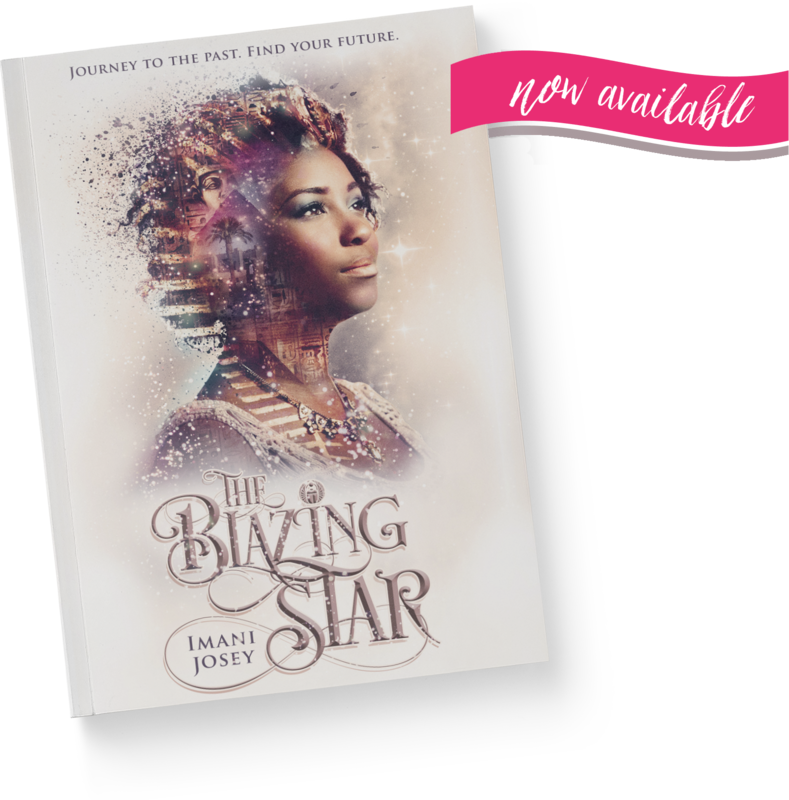 The Blazing Star is her debut novel. Journey to the past. Find your future. 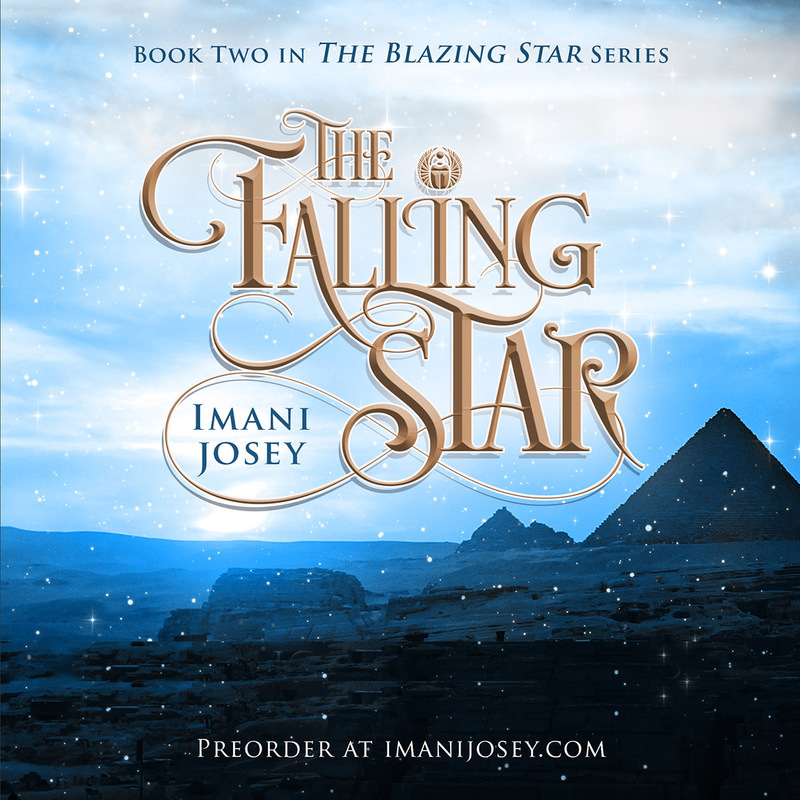 Imani Josey’s debut novel available soon on Amazon.com. Join our mailing list to receive all the latest news and updates!